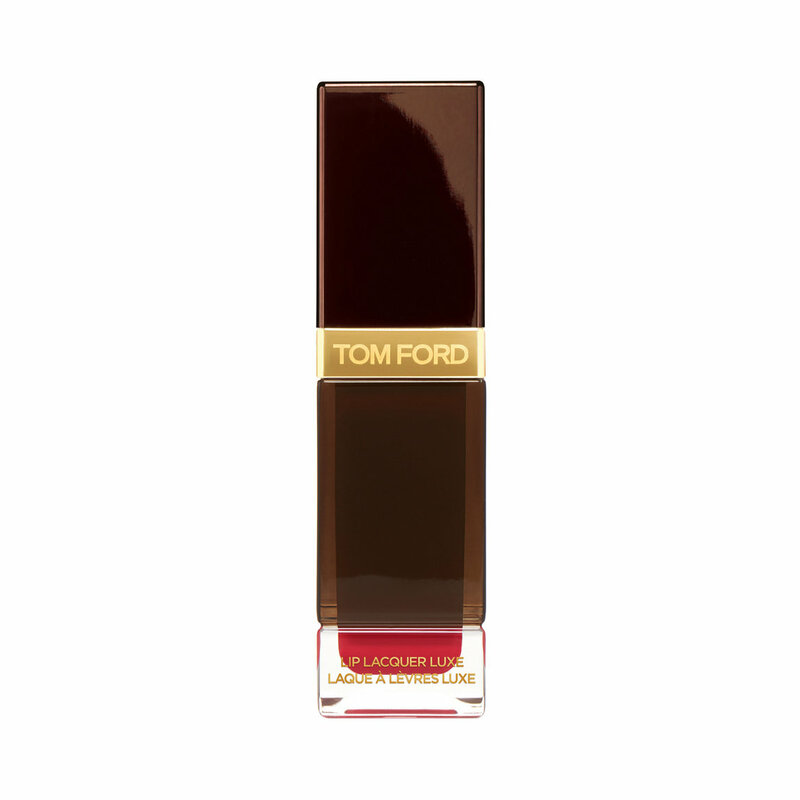 TOM FORD elevates liquid lipstick in a rich, transfer-resistant soft-matte formula. Intense, saturated color coats lips with supple, long-wearing comfort. Pigment- maximizing technology envelops concentrated pigments in ultra-cushion-like emollients, creating a smooth, second-skin film on lips. 10 liquid mattes paint on mineral powder-infused, crease-free color, from the playful berry of Habitual to the commanding reds of Jaguar and Overpower. Use applicator tip to apply color onto lips for the desired look. Allow to dry. Have a question about TOM FORD Lip Lacquer Luxe Matte?